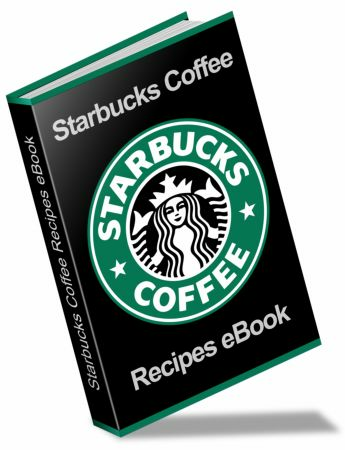 31 page ebook with Starbucks Coffee recipes, coffee treats and pastries. Make fabulous treats you love to buy when you're at Starbucks, at home! Want to make Your FAVORITE STARBUCKS COFFEE treats yourself??? 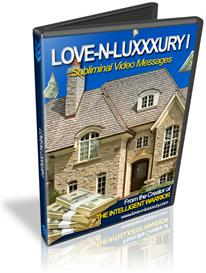 THINK OF THE $$$$$ YOU'LL SAVE!!! 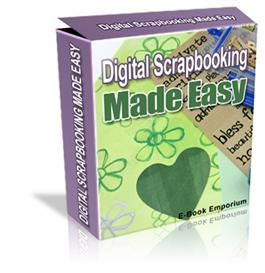 As an added bonus, you get resell rights with this ebook!